If we tell you our company is the best digital marketing company in the world, would you believe us? Probably not, even though we are. The bias is too obvious. However, if your favorite blogger told you that we’re the best digital marketers around you’re probably going to believe them. That’s influencer marketing in a nutshell. Removing the company from the equation and letting trusted “influencers” market your product or service. Sound cool? That’s because it is. So cool that 60 percent of marketers increased their influencer marketing budgets in 2016. Did you know that, according to a study published by McKinsey, between 20% and 50% of all purchasing decisions are influenced by word of mouth? Consumers have learned to trust influencer opinions over regular paid marketing, which in turn causes them to be 37% more likely to stick around. 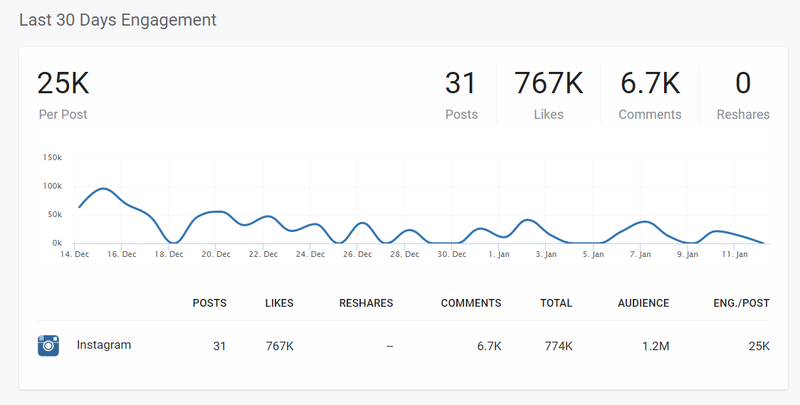 So if you want a surge of new visitors to your website or to spread the word quickly about a product launch, or new service, or want to increase sales, leveraging an influencer’s audience and credibility is a powerful tactic. And do you know what’s most powerful about influencers? Instant Visibility. With influencer marketing, you do not have to wait long to see results. Armed with the power of social media, influencers can have a photo or post or video up on their social profiles within hours of your agreement with them. As a result, your campaign can be off the ground in no time. By using influencer marketing, you can have instant visibility, a brand ambassador with a large audience that trusts their recommendation, and visitors with a high likelihood of sticking around. But before we keep touting the benefits of influencer marketing, let’s go back to basics and clearly define: What IS an influencer? An influencer is someone who has a large, engaged audience and can create content to influence their audience’s views towards a brand. An influencer can be a Youtube star with hundreds of thousands of followers, or a blogger with over a million pageviews every month, or maybe an Instagrammer that gets 500 comments on every photo they share. 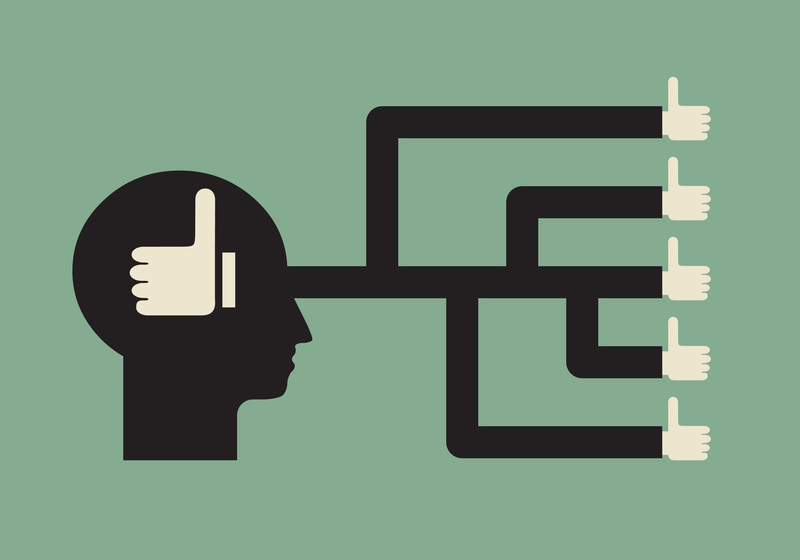 The key to understanding influencers is to know that they are not all created equal. An Instagram powerhouse may not have a devoted audience on Pinterest. Or a YouTube star may have a lot of views and subscribers, but perhaps theirs is a passive audience. By definition, influencers are popular. However, finding a popular influencer doesn’t guarantee success when it comes to influencer marketing. The first thing your ideal influencer needs is context. It won’t matter that they have 1,000,000 Twitter followers if they’re not a contextual fit. If you’ve asked a fitness influencer to promote your real estate brand, the likelihood of a successful campaign is limited. The next trait you need to look for is the most obvious, reach. There’s no trick here; more eyes means more sales. Rounding out our main traits to look for is actionability. When you’re looking for influencers you need to see tangible results. If the influencer’s audience is not engaged, then your chances of seeing actual results are small. After all, your goal is to generate revenue, not just push content, right?! So Where Do I Find Influencers? The influencers with the biggest followings are almost always on social media. These are the people generating new content many times a day. They can provide exposure through their social channels. The most popular networks to research influencers are Facebook, Twitter, Instagram, Pinterest, YouTube, and SnapChat. First, determine what network will be the most powerful for your campaign. Is your goal to create video content that motivates people to purchase? Then Youtube would be your platform of choice. Or perhaps you are looking for a fashionista with a large following on instagram of people looking for fashion advice? Your campaign KPI’s will lead you to the best channel, which will help you start your search. Tune into your social media niche and find individuals with large followings. Sell tires? Great, start researching hashtags related to tire sales. These will pull up your popular influencers talking about tires. Did you know that eighty six percent of influencers say they operate a blog? Many of these bloggers are also active on social media, so you can get them to share your content on their blog plus their social channels as well. You can start your search by contacting some blogger outreach sources. Inkybee, BlogDash, and GroupHigh are great places to start. 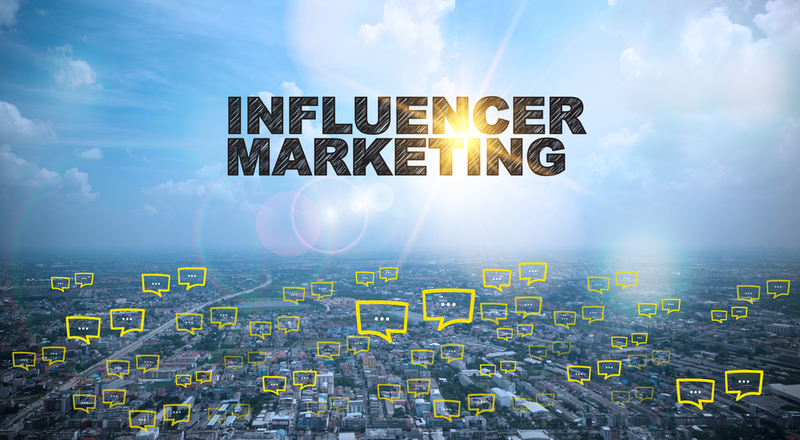 These metrics can help you determine the true value of that influencer’s blog. 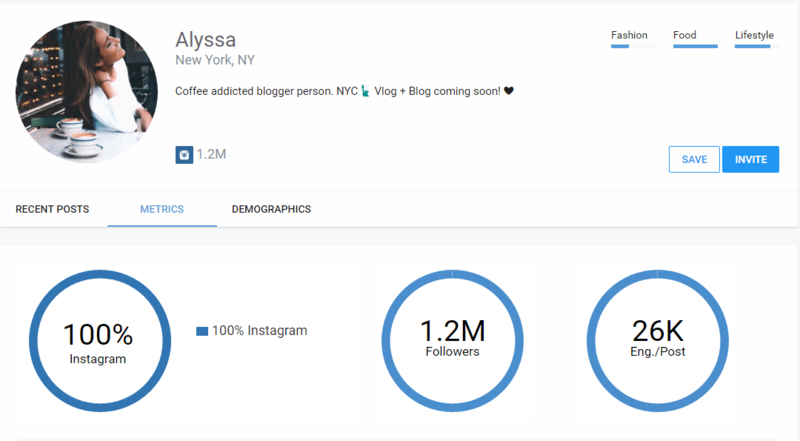 Get as many metrics as you can about your influencer’s audience! If there’s any catch to influencer marketing it’s compensation. The best influencers are those who believe in your brand and sing your praises based on merit alone. However, those influencers are hard to find. It’s likely you’ll need to entice certain influencers with a form of compensation. While financial compensation is always a strong incentive, it’s not the only one influencers will accept. 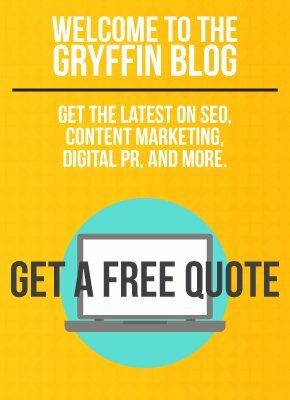 Free review products, social media mentions, and other cross promotional content are all accepted and appreciated. Remember that these people are putting their reputations on the line for your products. Compensating them with free product plus a payment may simply be a requirement for their time and investment in your brand. Now that you have the inside scoop on influencer marketing, get researching! Hit the internet and find people excited about your product or service. We’d suggest drawing up a plan that names your ideal influencer targets. Have your goals, budget, other potential incentives, and desired content planned out before making a pitch. With some hard work and effort you’ll see instant, amazing results!